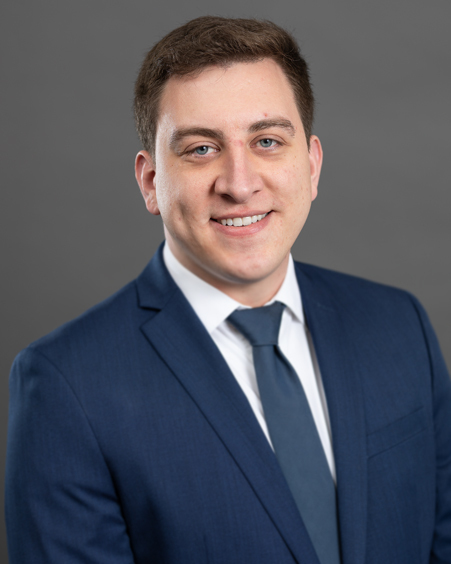 As a Senior Investment Accountant, Eric Pochyla provides GAAP and Statutory accounting guidance to clients and maintains the treatment of securities to adhere to the appropriate accounting standards. Eric’s 9 years of prior experience encompass his time as a Staff Accountant for ID Commerce and Logistics, where his primary responsibilities included maintaining A/R and A/P, compiling reports for management, and supervising data entry clerks. Eric obtained his BS in Accounting from Eastern Illinois University as well as his Masters of Accounting from DePaul University’s Kellstadt Graduate School of Business.